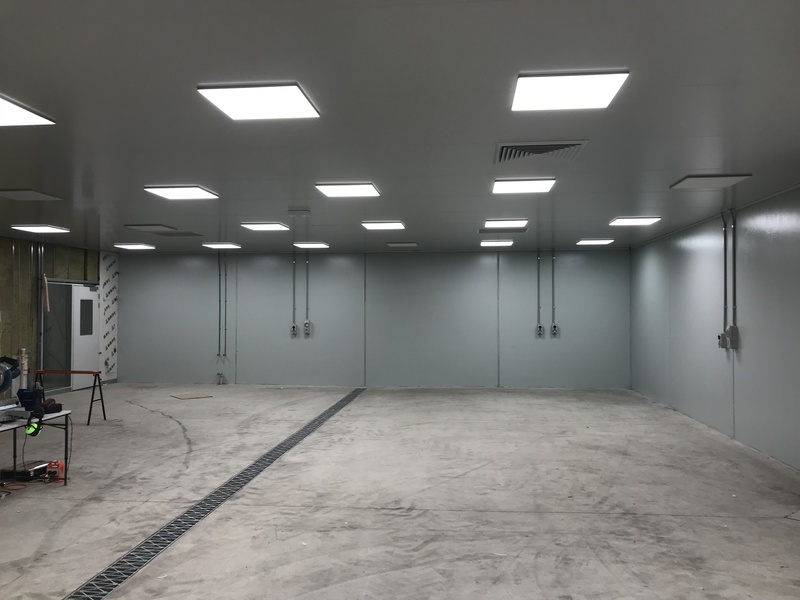 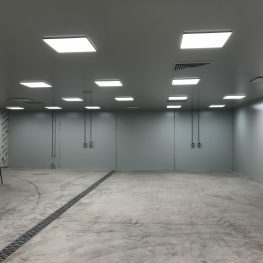 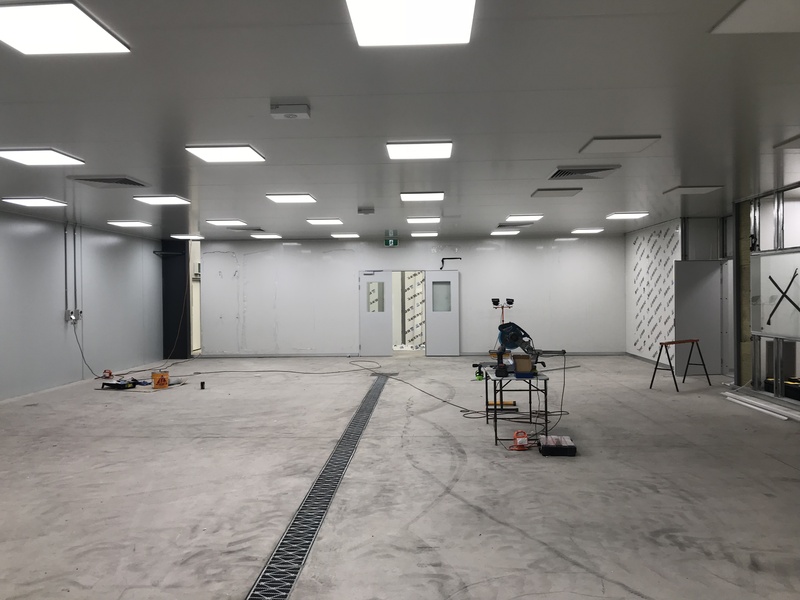 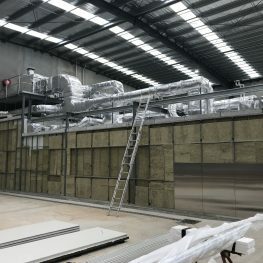 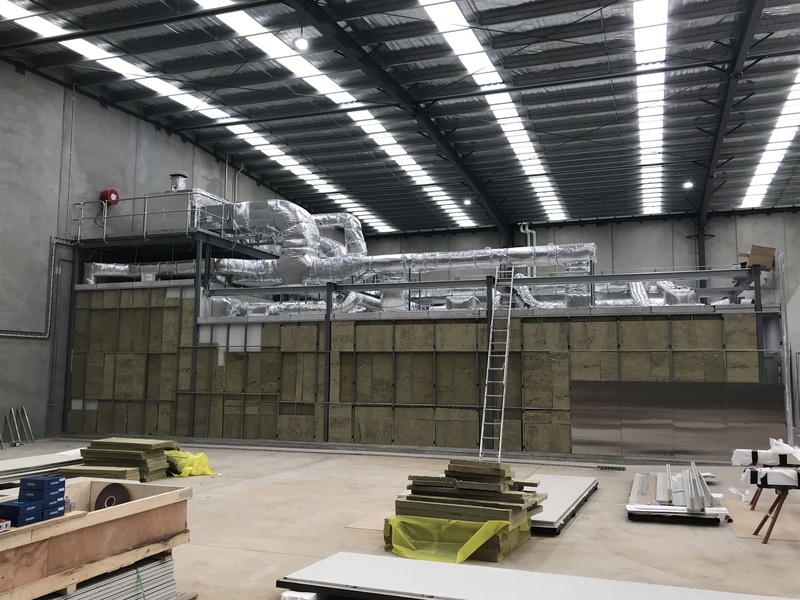 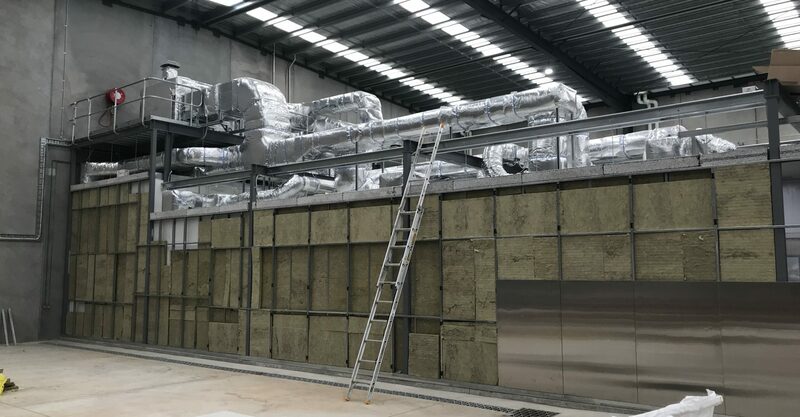 Corplex have been engaged by Spray Systems to build an ISO-8 certified laboratory extension to their facility in Truganina, which will include a wet and polar dry lab. 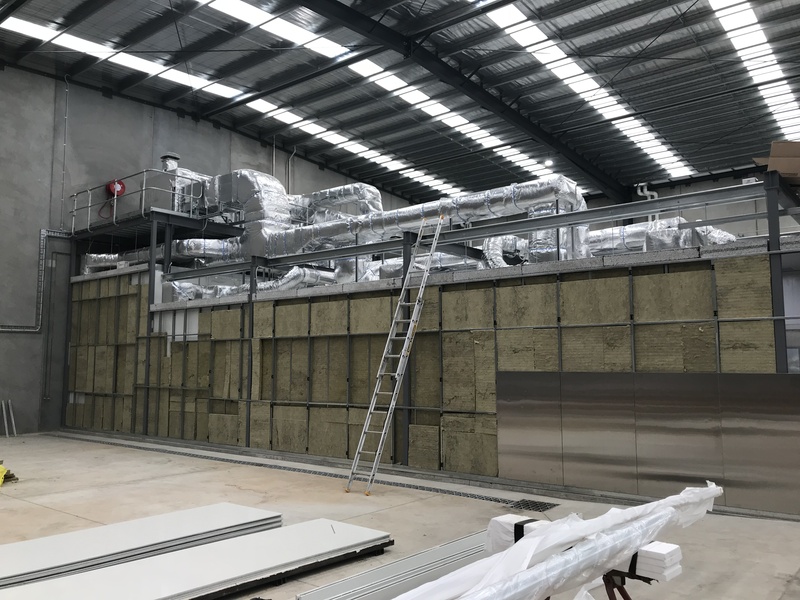 The lab will include two process rooms and a building management system that monitors oxygen and nitrogen levels to ensure the occupants are in a safe working environment. 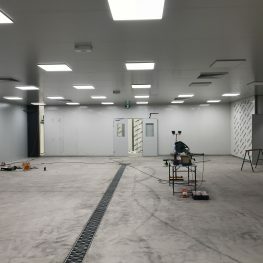 All walls and ceilings are up and lighting installed. 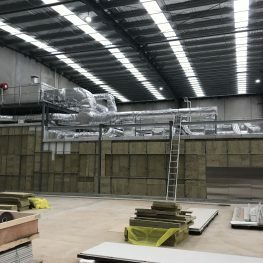 We are at 80% completion and the project will now be running to mid-march following some changes to the mechanical system.